Nothing wrong with the quote. God’s mercy is huge! For some reason though it bugged me that Dave Ramsey was quoting Joel Osteen. Yeah, I went there. I honestly believe that Joel Osteen leads people to Hell by promoting God as a genie (just pray super hard and God will give you your dreams) and by not talking about “negative” things such as sin. Dave’s disciples quickly descended upon me. Some offering support and others calling me to the mat for not being loving enough.
.: Social Media Misused :. I want to admit, here and now, that I was wrong. Irregardless of my thoughts towards the Joel Osteen school of theology, I shouldn’t have ever responded to that original quote. I was baiting/trolling Dave Ramsey, effectively calling him a supporter of a false teacher. So Dave, if you are out there, I’m sorry. I hope you accept my apologies. I want to intentionally reflect God in all that I do. Fighting a “twitter war” through an innocent man (Dave) is not the best way to do that. So again Dave, I’m sorry. I rolled out of bed this morning and hit the floor. Time to stretch. As I groggily willed my body to move this way and that, I scrolled through my twitter feed. It was then that I noticed that there had been another shooting in Colorado. The details of this mass theater shooting have been slowly trickling in all day. The shooter was an educated man, studying for a P.h.D. in neuroscience. The very image that simple fact conjures is not of someone hellbent on destruction but of someone with intelligence; someone who would know better. No matter our title or station in life, we are all capable of carrying out terrible acts of violence against our fellow man. To think we are somehow above what suspect James Holmes did is to deny what we are, human. As a Christian, I know that Christ calls me above the fray, to fight against this inner darkness. 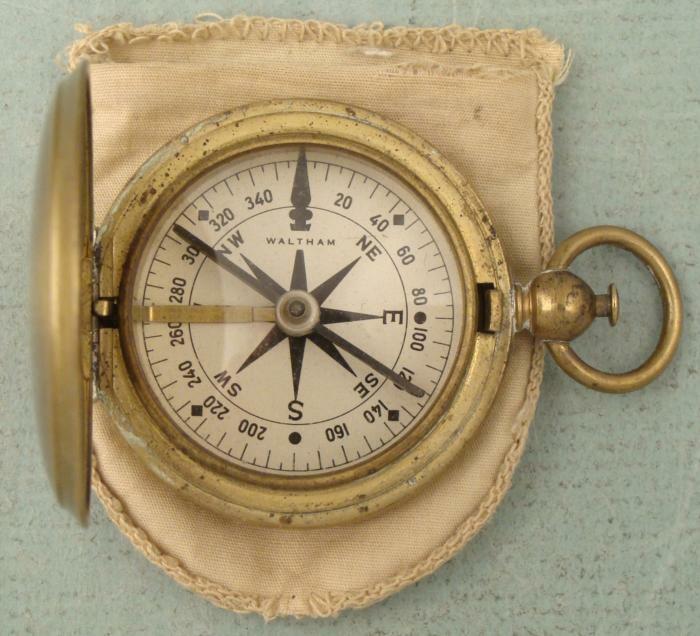 Christ is my compass. I am not sure of what to make of today’s shooting other than to chalk it up to living in an imperfect world. Dr. Mohler wrote a post that discusses the need for answers in a time like this. I highly suggest checking it out.